If you have additional questions, or would like to schedule a consultation with one of our professionals, fill out the form below or call our office. We'll get in touch with you shortly. 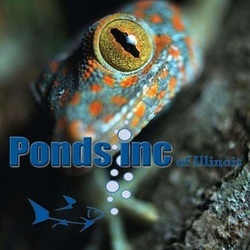 Thank you for considering Ponds Inc. of Illinois! 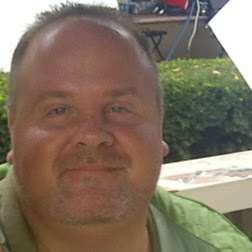 Make sure your installation is done right... the first time!